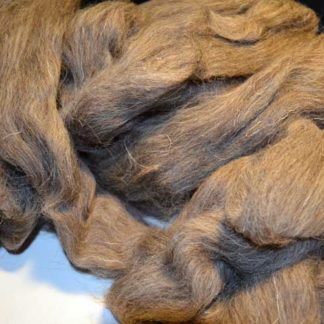 The minimum allowed quantity for Shetland Top - Fine Moorit is 4 (you currently have 0 in your cart). 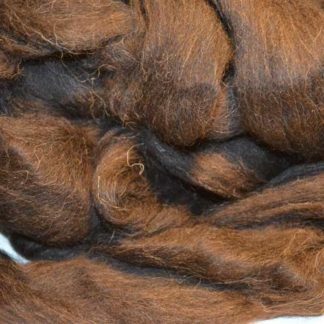 You cannot add "Shetland Top - Fine Moorit" to the cart because the product is out of stock. 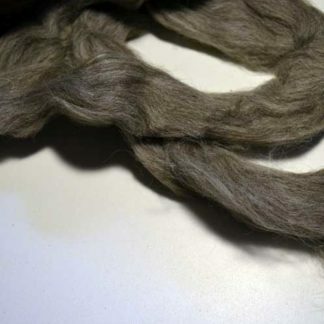 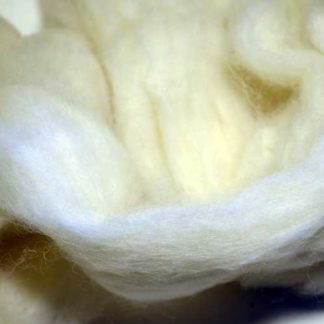 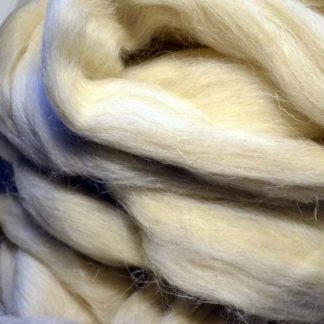 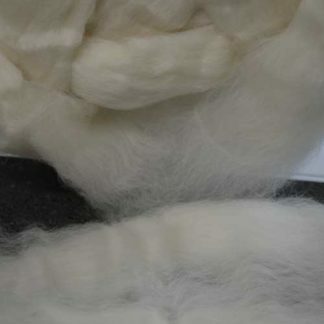 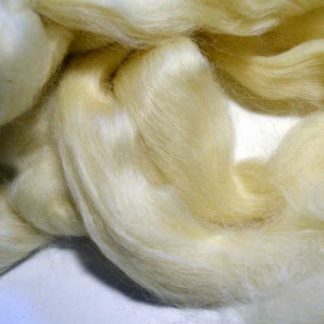 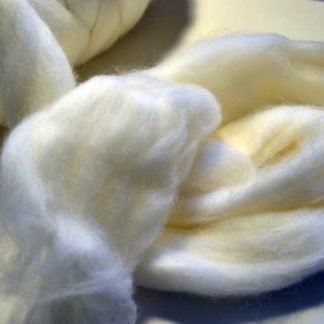 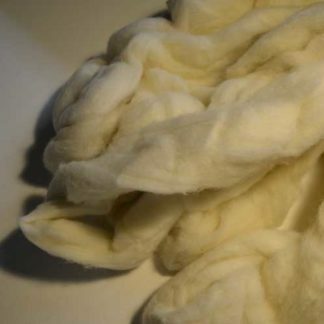 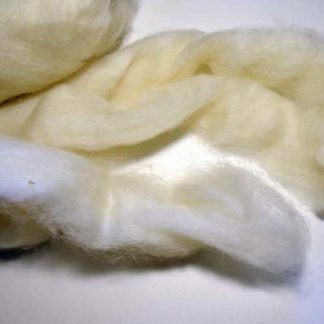 Processed fleece is ready for you to spin immediately! 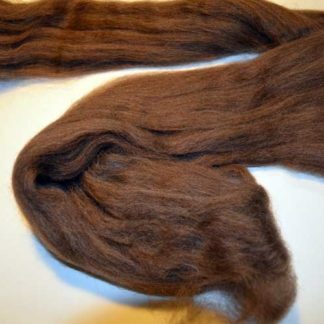 Price is per ounce, with a 4 ounce minimum.